Today we learn how to get well-formatted reports in Excel from a database. 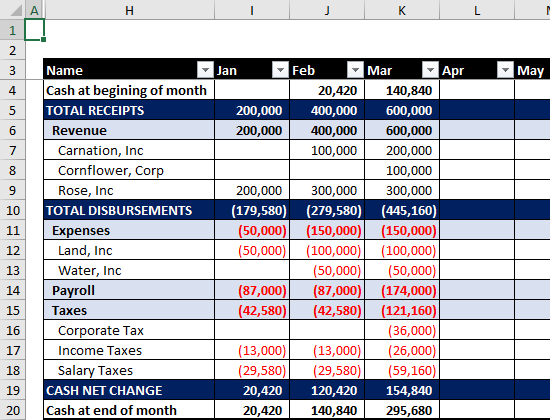 You may see that the report has hidden columns and conditional formatting. The add-in loads such formats from a database when you connect for the first time. 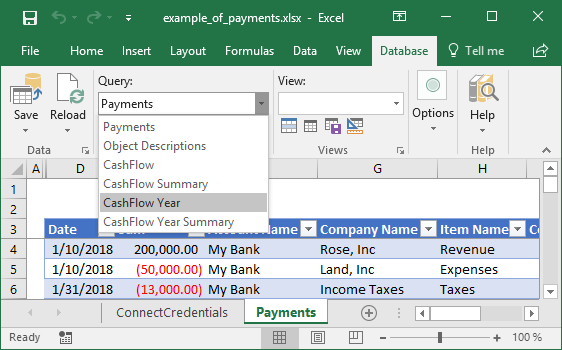 You may use Table Format Wizard to manage table formats in a workbook and a database. For example, you may format a report, save its format to a database, and your colleagues will get it. You may reload table formats from a database when your colleagues have saved them to a database. This feature requires SaveToDB Framework installed. We will discuss it in the next letter.